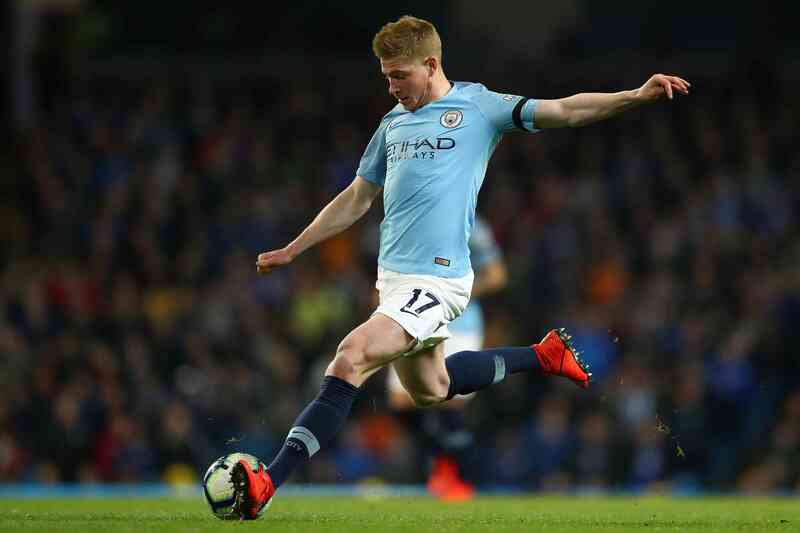 Although he is firm friends with Raheem Sterling now ( despite thinking he was a ‘d******d’ at first ) the 27-year-old admits he owes much of his newfound confidence after sliding into his future wife’s DMs while on loan from Chelsea . 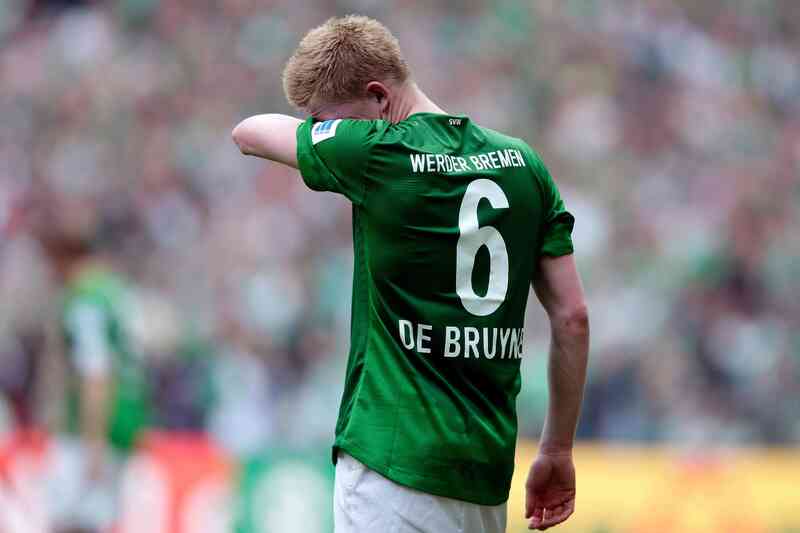 “Everything changed then,” De Bruyne told the Player’s Tribune . “But not just because of football. It was also because I had my (future) wife by my side.